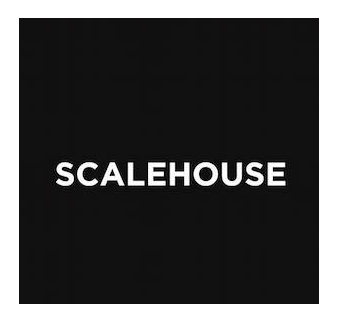 Presenting the final 2018 installment of ScaleHouse Voices, a series of talks with local and visiting artists and scholars, exploring ideas and techniques, practice and process, creativity and culture. Join us November 7 for Disparate Voices, a joint inquiry into water by local artist, designer, and teacher Pat Clark and USGS geologist Jim O’Connor. The two first met at PLAYA Summer Lake, a residency for artists and scientists, and struck up an extraordinary friendship over their shared interest in the water table and the forces that irrevocably alter it. Jim will share stories and images of a century of changes in our local geology and hydrology, and Pat will speak to her new work, which records and codes the history of the land through art, and is now on exhibit at Bend Art Center. Patricia Clark is a painter, illustrator, printmaker, teacher and the founder of Atelier 6000, now Bend Art Center. Pat finds inspiration in the glaciers, rivers, underground aquifers of Central Oregon, but was perhaps first moved to study the water in her home state of Minnesota, the land of 10,000 lakes. Jim E. O’Connor is a geologist for the U.S. Geological Survey in Portland, Oregon. He is a Pacific Northwest native long interested in the processes and events that shape the remarkable and diverse scenery of the region. Following this interest with a Geological Science major at University of Washington and M.S. and Ph.D. degrees at University of Arizona, he has spent the last 28 years hiking, wading, boating, studying, and writing about rivers, glaciers, and landscapes of the region.